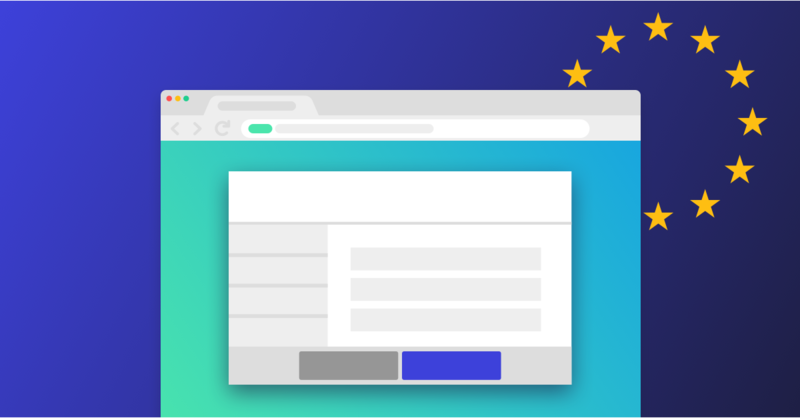 AddThis has compiled helpful information to assist publishers in using the IAB Europe’s Transparency and Consent Framework (IAB Framework) and we want to provide you some details on how to implement consent management tools for your sites. 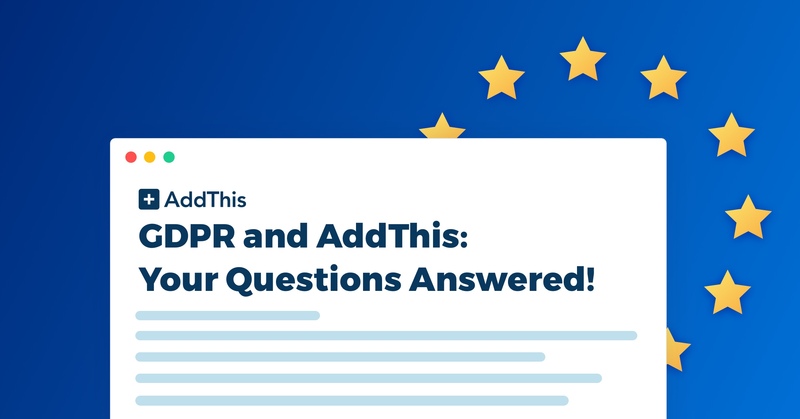 GDPR and AddThis: Your Questions Answered! A big topic of conversation around the internet these days is GDPR. The General Data Protection Regulation (“GDPR”), is a new regulation with comprehensive privacy and security requirements intended to strengthen and unify data protection in the European Union. 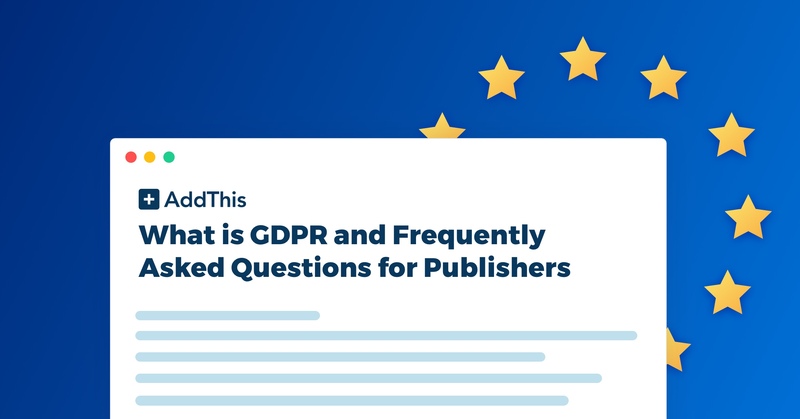 What is the GDPR and why should I, as a publisher, care about the GDPR? GDPR stands for General Data Protection Regulation. It is a new regulation with comprehensive privacy and security requirements intended to strengthen and unify data protection in the European Union. The GDPR will go into effect on May 25, 2018. Under the GDPR, organizations that violate GDPR can be fined up to 4% of annual global turnover or 20MM euros, whichever is greater.